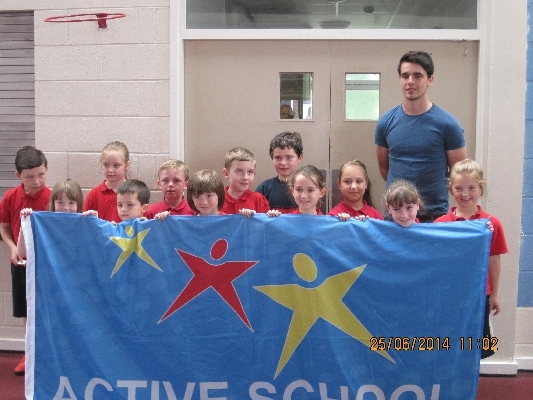 The Active School Flag was awarded to Bishop Shanahan N.S.  in June 2014 in recognition of its goal to achieve a physical educated and physically active school community. Just before noon today, the Active Committee, under the direction of Ms Browne, paraded the Flag through the school grounds to the flag pole. The Dublin hurler and local clubman, Danny Sutcliffe, ably assisted by Sean (our wonderful caretaker), was on hand to hoist the flag.